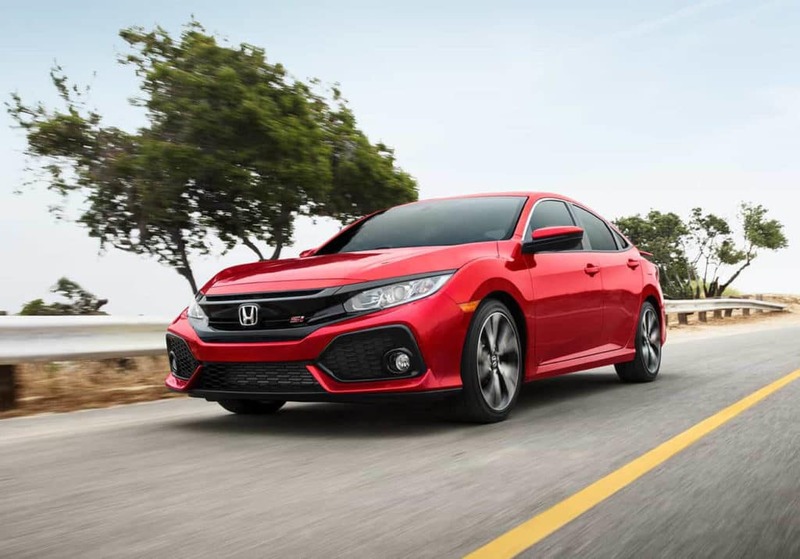 The sporty and attention-grabbing 2019 Honda Civic Si Sedan has arrived in the Show-Me State. 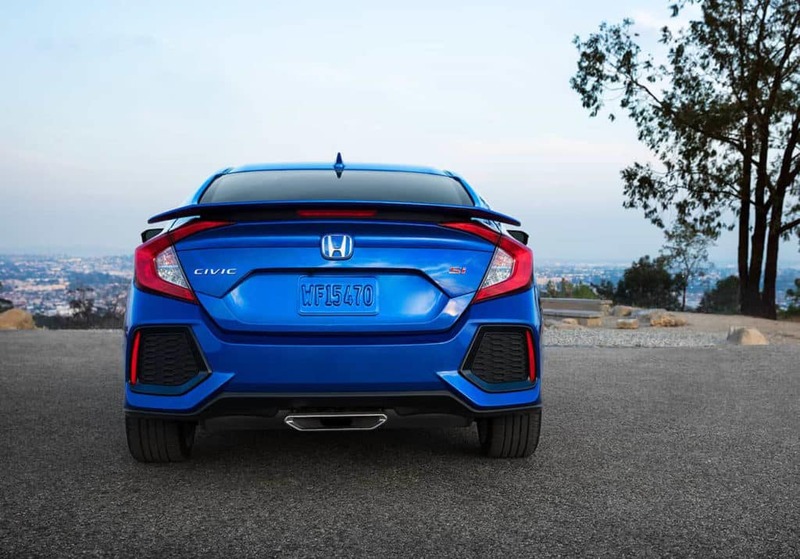 Its distinctive red badging, rear wing, and aggressive bumpers make this a tough car to miss. 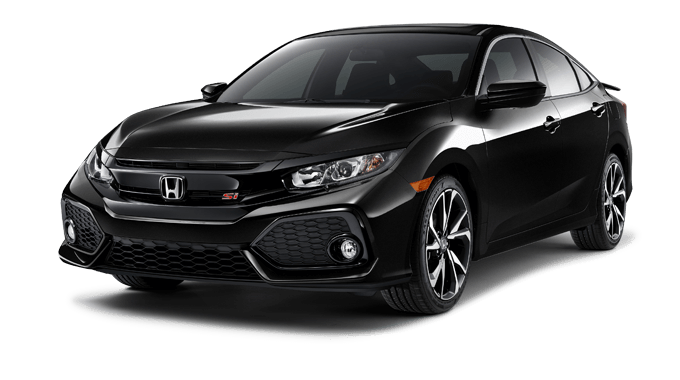 Factor in the sport-tuned center-exit exhaust, and this Civic is anything but your standard sedan. 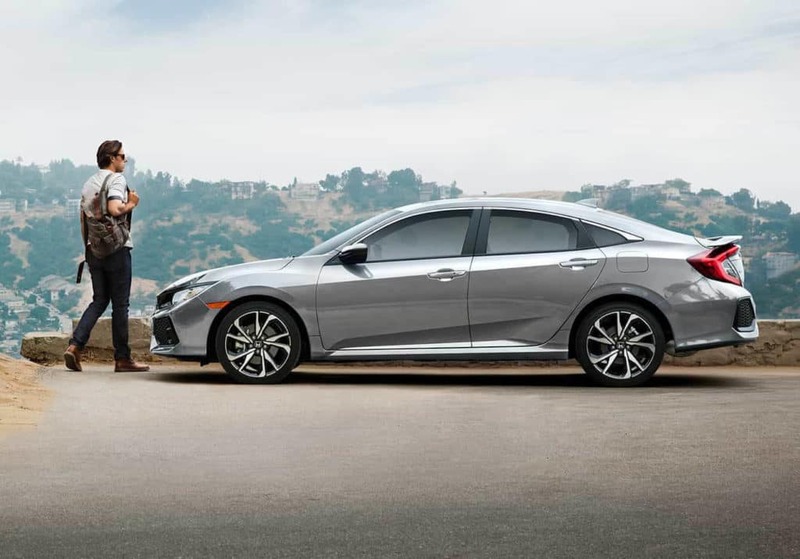 Inside the Si Sedan is an impressive array of instrumentation, including a boost gauge, rev-limit indicator, and a G-force meter so you can always monitor your Civic’s performance. 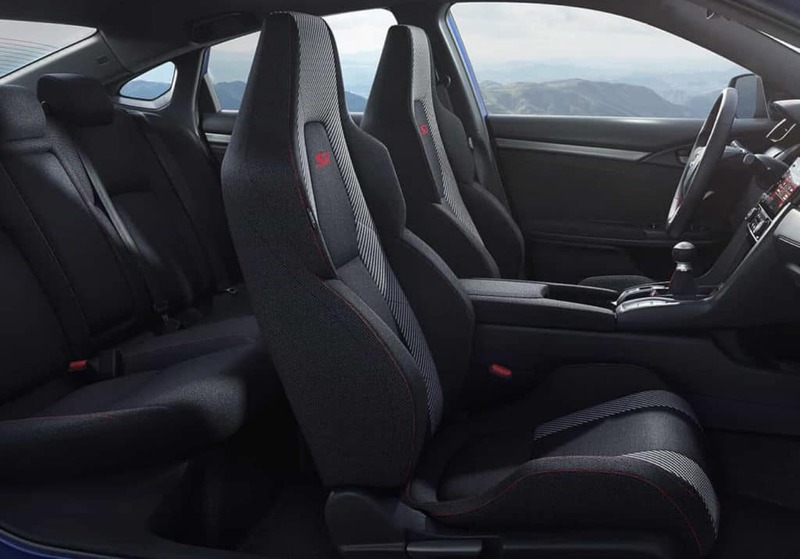 Deep-bolstered seats hold the driver and passengers snugly and comfortably for both long drives and sharp winding roads. 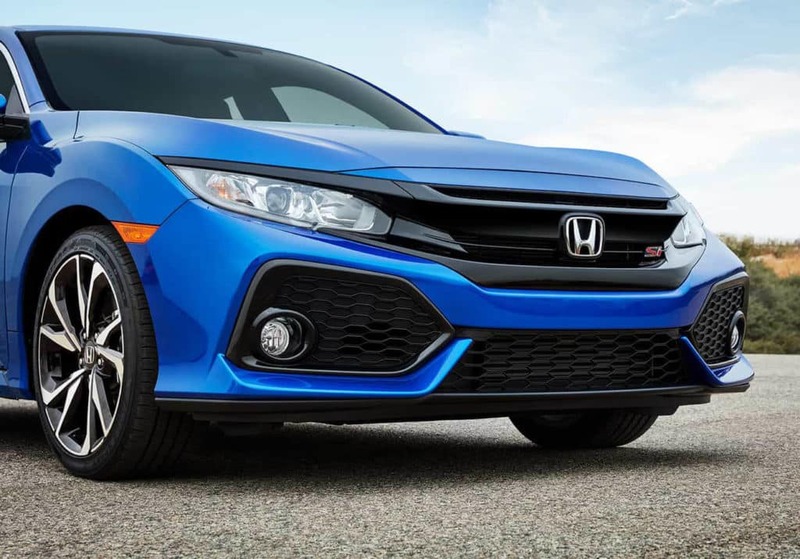 All occupants will enjoy the convenience of the 7-inch Display Audio touchscreen where you’ll find Apple CarPlay and Android Auto, Bluetooth streaming, and SiriusXM Radio. 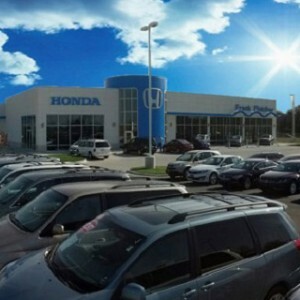 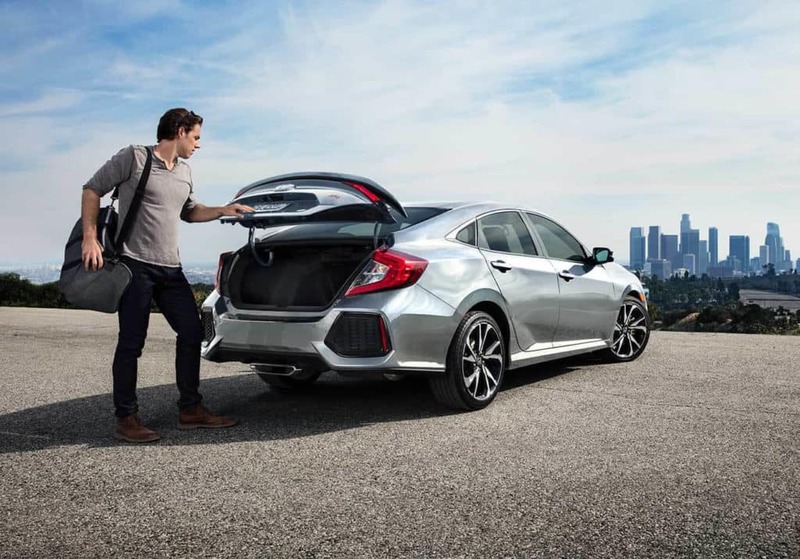 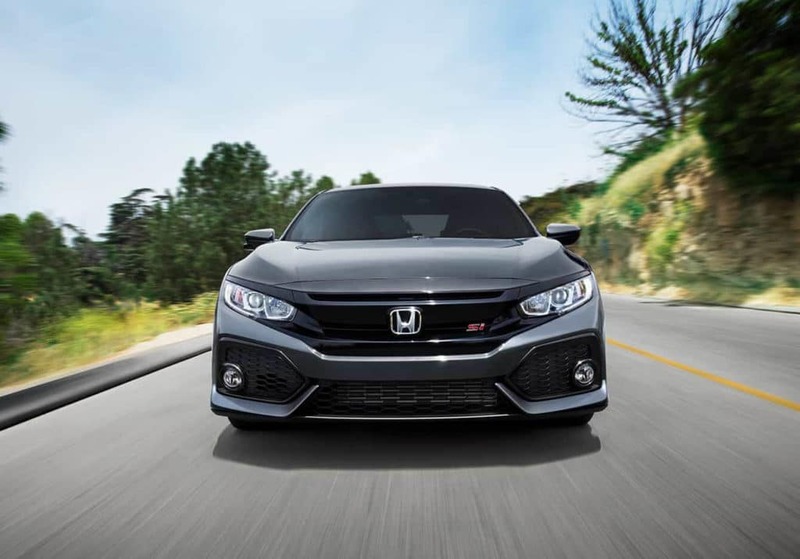 Features like Honda LaneWatch, brake assist, and electronic brake distribution help keep everyone safe, even while carving twisty mountain roads. 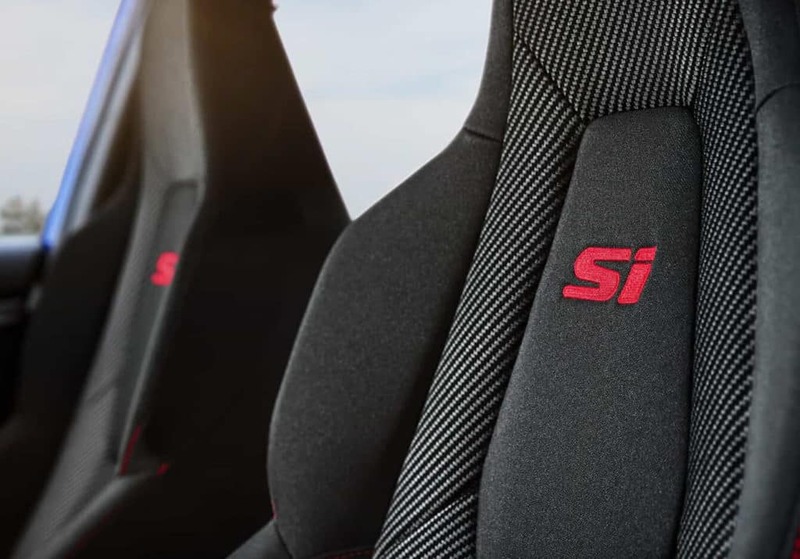 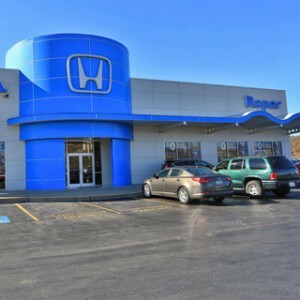 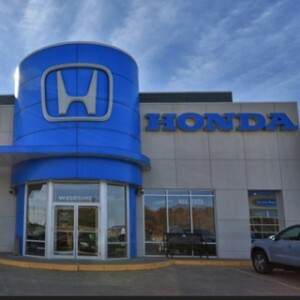 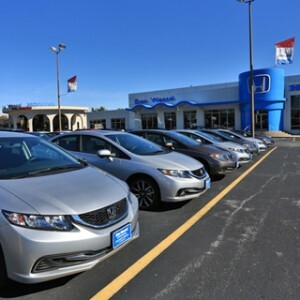 To learn more about the 2019 Honda Civic Si Sedan, pay a visit to the Mid-Missouri Honda Dealers location nearest you today.